The number of audits performed this year by the Internal Revenue Service continued to decline in 2013 as it did in the previous year. Although revenue for the IRS has increased by a reported 6.3 percent, annual funding and staffing have decreased tremendously. According to data released in January, the agency, which has lost $1 billion in annual funding and 8,000 employees, over the last three years, collected $53 billion in revenue last year. The reduced audits resulted in $9.83 billion in revenue generated, which is the lowest figure since 2003. In 2013, most income groups declined in the number of audits. Less than one percent of taxpayers with incomes up to $1 million were audited last year; however, nearly 11 percent of taxpayers with incomes exceeding $1 million were reviewed, which is more than double the rate of audits done in 2006. This trend is proving to be very consistent for taxpayers who have surpassed the $1 million threshold. Even though taxpayers are having difficulty reaching an IRS employee –only about 60 percent of toll-free callers were able to speak with a representative—the IRS is facing more potential budget cuts. With a proposed $1.8 billion cut by House Republicans, the agency may have additional internal losses. The 2014 financial budget is due to be set over the next two weeks. 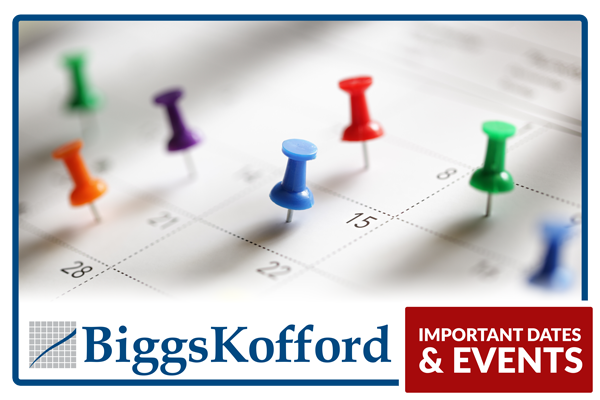 If you have questions about how this may affect your business, call BiggsKofford at (719) 579-9090.